The slained investigative journalist Ahmed Suale played an important role in the Number 12 documentary which led to the resignation of Ghana Football Association (GFA) boss, Kwesi Nyantakyi and the sacking of dozens of referees. 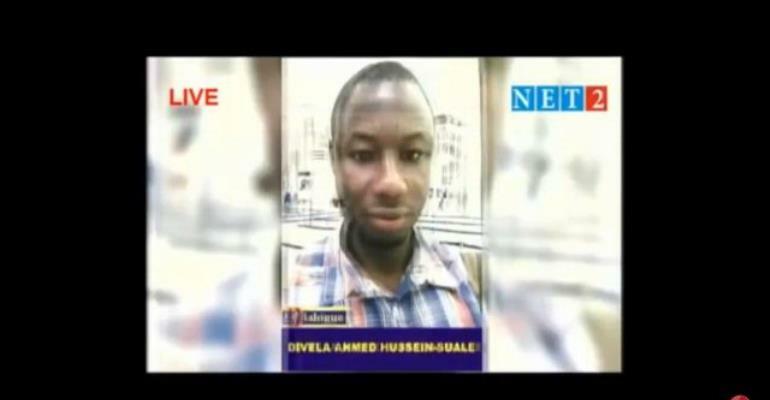 Suale was said to be Anas’ key partner when the investigations were carried out last year. He and the Tiger Eye PI team, including Anas came under heavy personal attack from people against the work. He was killed months after. 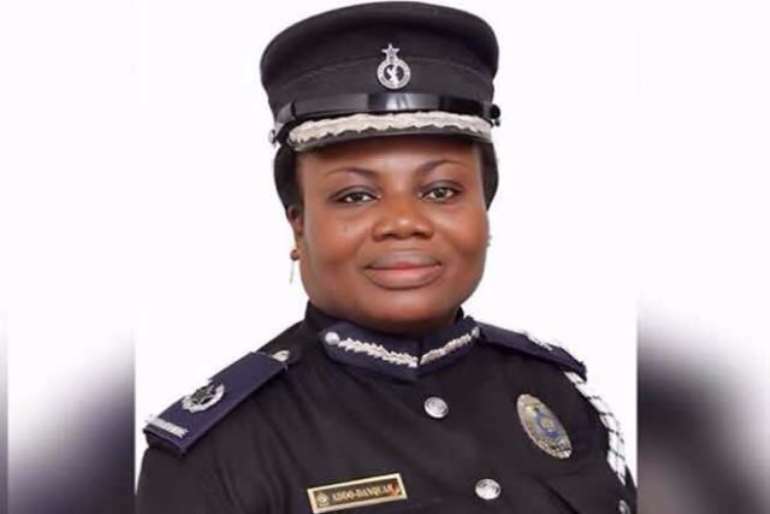 Police Criminal Investigations Department boss Maame Yaa Tiwaa Addo-Danquah told journalists at a press conference on Tuesday that other leads are being followed to capture the perpetrators of the crime. She said reports suggesting that the Kotobabi Police had arrested, detained and released a suspect on bail due to certain links with the police are inaccurate. While admitting that an officer from the Kotobabi Police station had attempted to arrest a suspect, the CID boss said the arresting officer panicked during the arrest and had no choice but to let the suspect go. 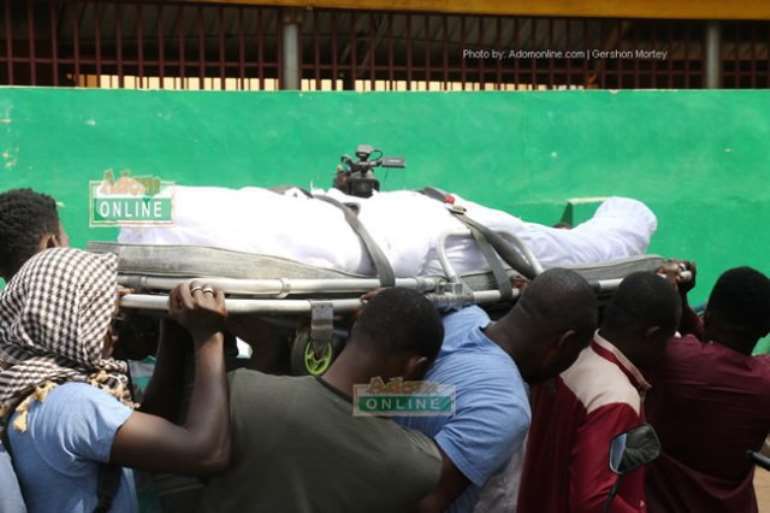 “On the 20th of March, one of the informants who had been helping us went to the Kotobabi police station and informed the police that he had identified somebody who fitted the description one of the suspects in Suale’s murder case. While this police officer was engaging the informant, he had a call from the Wembley Park near Kotobabi that the guy who had been identified was about to leave the scene so the officer rushed to the park and called the patrol team for support. “When he got there, he arrested this person who started to struggle with the policeman, who was still waiting for the patrol team to arrive. And instead of the public to support the policeman they rather went to the aid of the person who was being arrested. Sensing that his life was in danger, the officer allowed the suspect to go. So it is not accurate that the suspect was arrested, sent to the Kotobabi police station and because he had links somewhere else he was granted bail,” Addo-Danquah said. She was, however, quick to add that despite that development, the public has been extremely supportive with information as regards the ongoing investigations. “People are coming in day and night with information so that together, we can find he killer of Ahmed,” she said.